When it comes to the best urban areas for bicycling, Chicago truly is the second city. A new list released in the October edition of Bicycling Magazine ranks Chicago second of the 50 most bike-friendly cities in the country. New York City ranked first. The Windy City beat out Minneapolis; Portland, Oregon; Washington D.C.; Boulder, Colorado; San Francisco; Seattle; Fort Collins, Colorado; and Cambridge, Massachusetts in the Top 10. Chicago's ranking is up several spots from its No. 5 spot two years ago. The magazine attributes this to the 100 miles of protected bike lanes by 2015, the successful Divvy bike-share program and the construction of the Navy Pier Flyover project. Mayor Rahm Emanuel, who has made safe biking a platform of his administration, is thrilled. Emanuel points out that 65 miles of protected bike lanes have been installed since he took office and another 49 miles are in the design phase. Bicycling Magazine made its picks based on the percentage of bike commuters, the growth of cycling and the amount and quality of bicycling infrastructure. 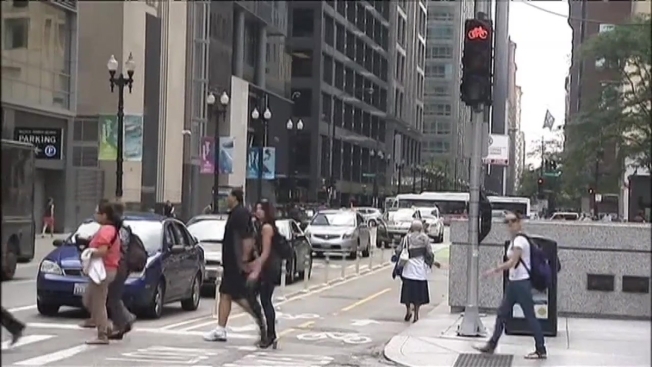 “This honor reflects Chicago’s quick deployment of game-changing improvements like advanced bike lanes, Divvy Bike Share, and education and enforcement to prevent doorings," Active Transportation Alliance Executive Director Ron Burke said. "The result is an average of 125,000 bike trips each day in Chicago, and that number is growing rapidly." 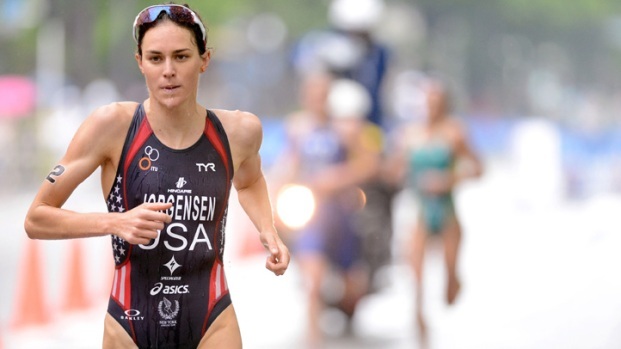 ITU World Triathlon Series held in Chicago for first time. NBC 5's Nesita Kwan reports. He notes the Chicago Streets for Cycling Plan 2020 calls for a 645-mile network of biking facilities by 2020.